We have been really bored last days so we devised to bring something more enjoyable than just plain input-output tools. As Swatchbin Converter is being our absolute favourite we decited to bring it to another level. We are aware that is COMPLETELY UNNECESSARY, but what could be a better way to spend free time rather than in front of code. 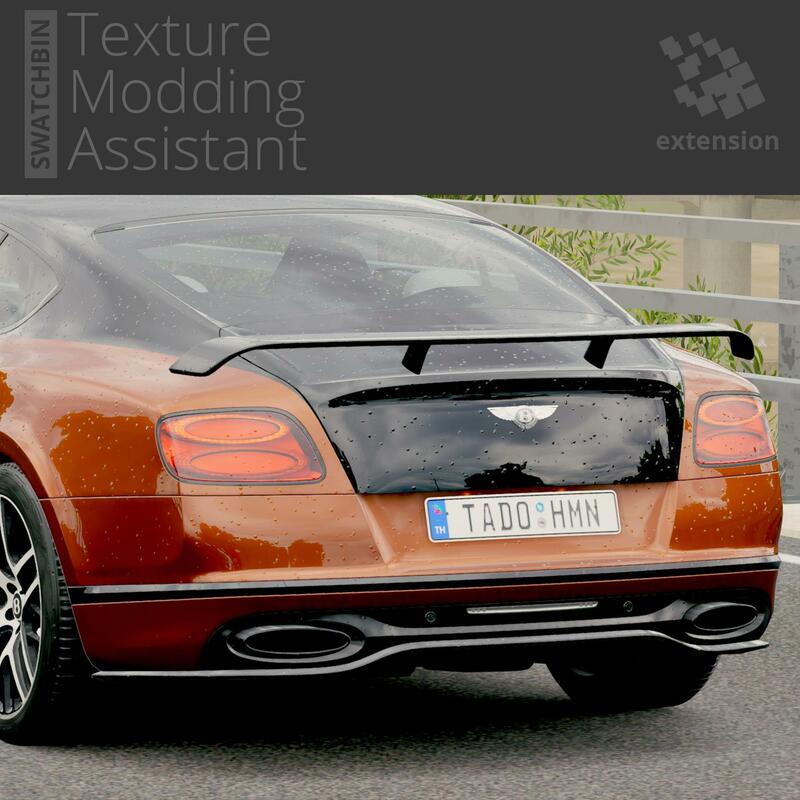 The main vision is to develop Swatchbin Converter to something like an original Forza Texture Extractor by Ernegien, which has been implemented in Forza Studio later on. Any kind of ideas, feedbacks or requirements are very appreciated ! PS: You can use some new features on our homepage, if you are not Facebook-friendly. The modelbin texture collector and swatchbin converter works very well for me. The DDS-converter can read and change everything. Swatchbin Texture Converter extends with new extension - Swatchbin Texture Modding Assistant interface. The interface allows to open, browse and replace swatchbin textures, also supports ZIP archive streaming for easy modification of game archives without extracting, thanks to our THFileSystem API (used in MTC). FM6 has a few 30's cars, is there a way to rip those models? 3DSimEd is able to import them? Thanks for E39. 3dsim open full model after unzip with quickbms. is there a chance I can get dom's ice charger and 1949 Chevrolet Fleetline De Luxe please? I would be so greatful if you would. thank you for you time.